We depend on electricity to power our everyday lives. From cell phones and refrigerators to fast food restaurants and hospitals, most all of the technology and infrastructure that form the foundation of modern life is powered by electricity. It has the ability to do great things, but electricity can also do enormous harm when not used safely. 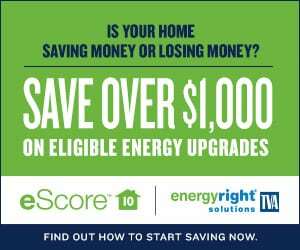 Tennessee’s 800 electric co-op linemen are very aware of the dangers of high-voltage energy. In 2015, the U.S. Bureau of Labor Statistics listed electric lineworker was the ninth most dangerous job in America, just behind logger, fisherman, structural-steel worker and others. 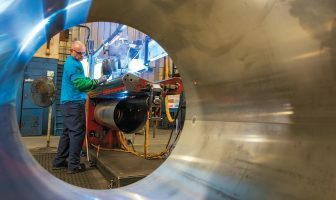 “Safety is a critical part of our culture,” says Mike Simmons, coordinator of the Tennessee Job Training and Safety Program with the Tennessee College of Applied Technology in Murfreesboro. 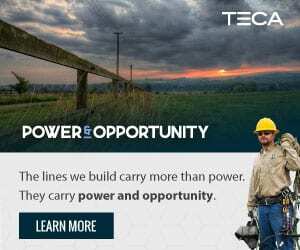 Electric co-ops in Tennessee subscribe to the Job Training and Safety Program to develop and administer ongoing job training and safety education programs for co-op linemen. 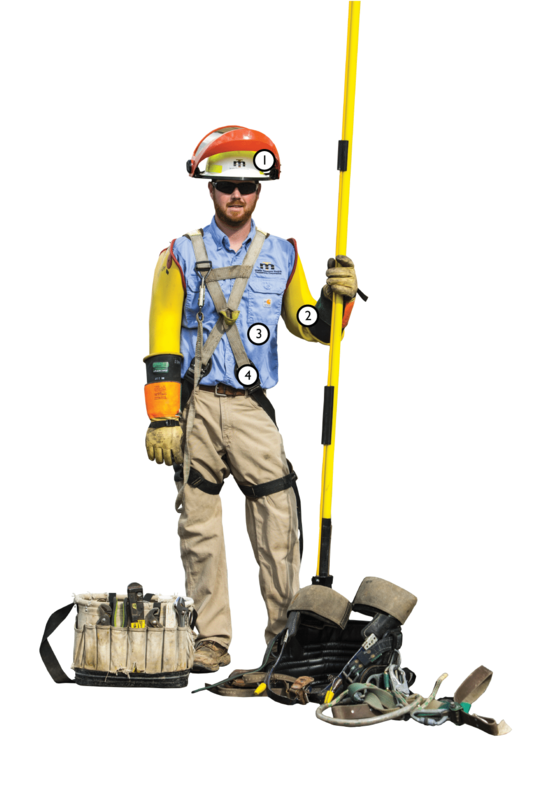 Each lineman carries more than 40 pounds of protective equipment and other gear when working near energized lines. “Our goal is for them to get home safely at the end of each day,” says Simmons. An electric arc flash is an electrical explosion that occurs when high voltage “jumps” from one device to another or to the ground. Temperatures of an arc flash can exceed 35,000 degrees. 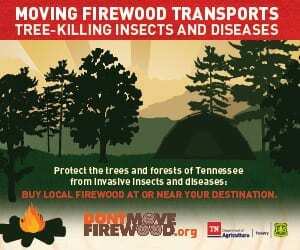 Utility poles are often 30 to 40 feet tall. This means that linemen spend a large part of their days working high above the ground, often during storms and other inclement weather. Co-ops serve large, rural areas, so linemen spend lots of time driving from one location to the next. Though not unique, this represents one of the most dangerous parts of the job. A hard hat protects a lineman’s head from materials and tools that could fall from above, electric contact and sun and rain. Sunglasses and face shields are used to protect a lineworker’s face and eyes from flying objects and burns in the case of an arc. Most power lines are not insulated and can carry up to 14,000 volts of electricity. Accidental contact could lead to the loss of limbs or death. Linemen wear specialized rubber gloves and sleeves to protect themselves when working in proximity to energized lines. Even on hot summer days, linemen wear heavy, long-sleeved, fire-retardant clothing to protect themselves from burns in the case of an electric arc. Whether climbing a pole or working from a bucket truck, linemen use harnesses and climbing belts to keep them safe when working high above the ground. 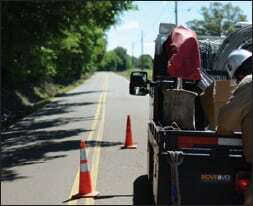 Working on the roadside near passing traffic is one of the more dangerous things a lineman does. 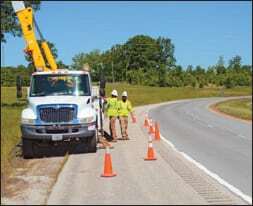 Tennessee state law requires motorists to slow down or change lanes when passing utility personnel working near the road. If safety and traffic conditions allow, a driver approaching a utility vehicle with flashing lights must move into a nonadjacent lane. If not possible, reduce speed to 10 mph below the posted speed limit. If safety and traffic conditions allow, a driver approaching a utility vehicle with flashing lights must reduce speed to 10 mph below the posted speed limit.